BERKELEY, Calif. -- Police are asking for the public's help to find a 16-year-old girl who has been reported missing, police said Friday. Luciana Castle was last seen in Richmond but is known to frequent Berkeley, according to Berkeley police. She's described as a white female, 5 feet 5 inches tall and weighing 120 pounds, police said. 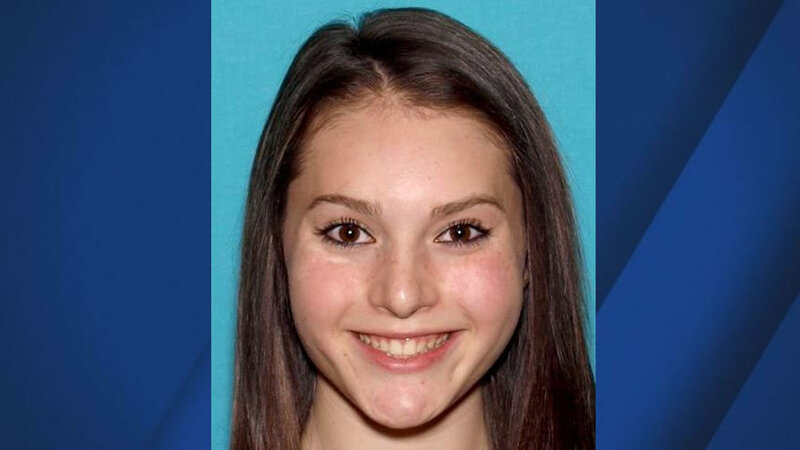 Anyone with information about her whereabouts is asked to contact The Contra Costa Sheriff's Office at (925) 646-2441 or Berkeley police Detective Kacalek at (510) 981-5900.